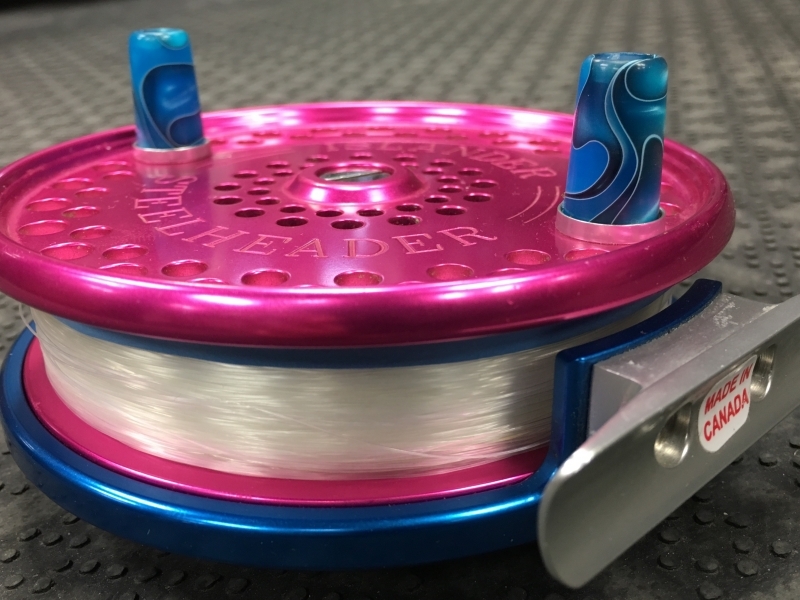 A Custom HLS Pink Islander Steelheader IS Centerpin Float Reel. Women’s Patagonia Spring River Waders. Boy, Girl have things changed ! 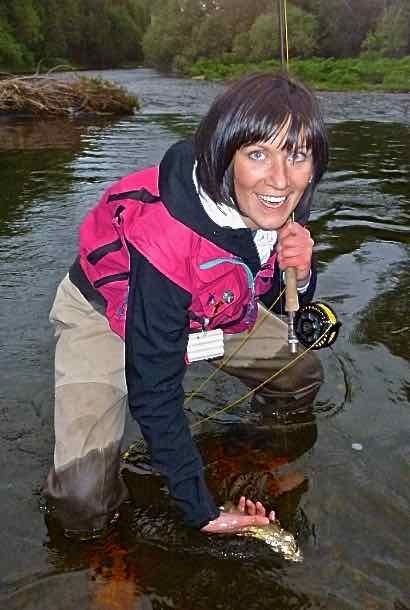 We inventory a comprehensive size range of Women’s / Ladies Specific Fishing, Clothing & Apparel including Women’s Chest Waders, Women’s Fishing Jackets and Women’s Wading Boots from all the leading Manufactures that are functional, sized appropriately AND flattering. See below for the leading Manufacturers of Women’s / Ladies Specific Fishing, Clothing & Apparel. 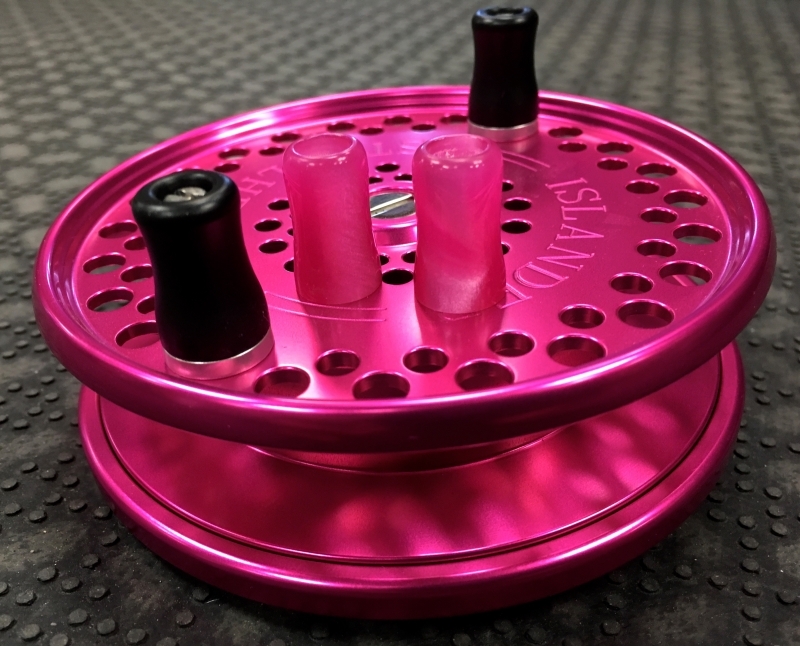 Please contact us for sizing questions and current inventory. 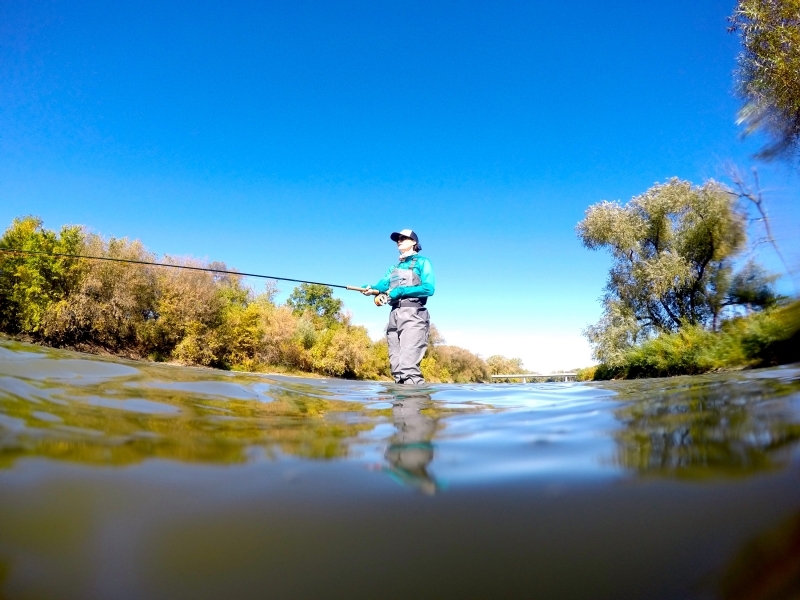 Women''s Patagonia Spring River Waders. 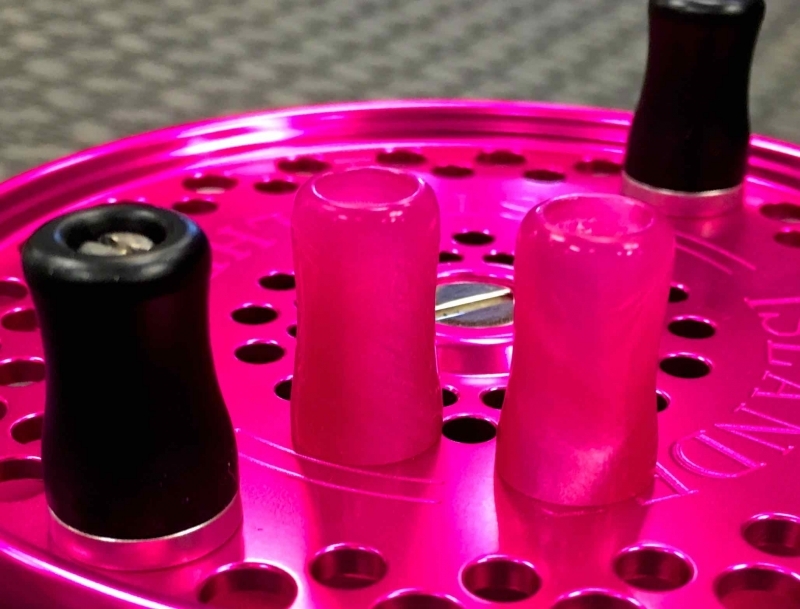 A Pink Islander IS Steelheader Prior to Custom HLS Conversion. 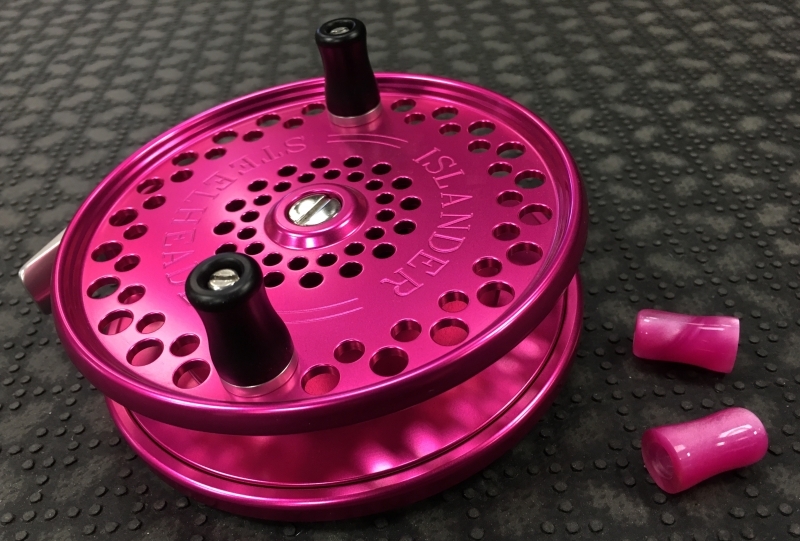 A Islander IS Steelheader Custom Pink and Blue Centerpin Float Reel with Custom HLS Handle Conversion. 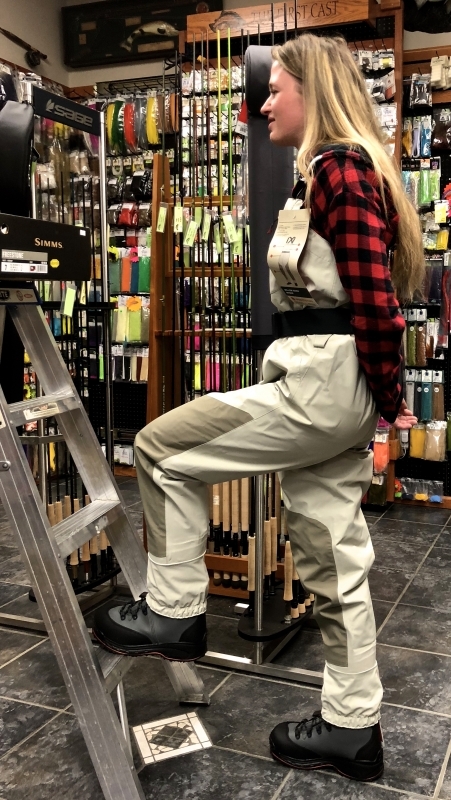 Simms Women's Waders - Fitting. 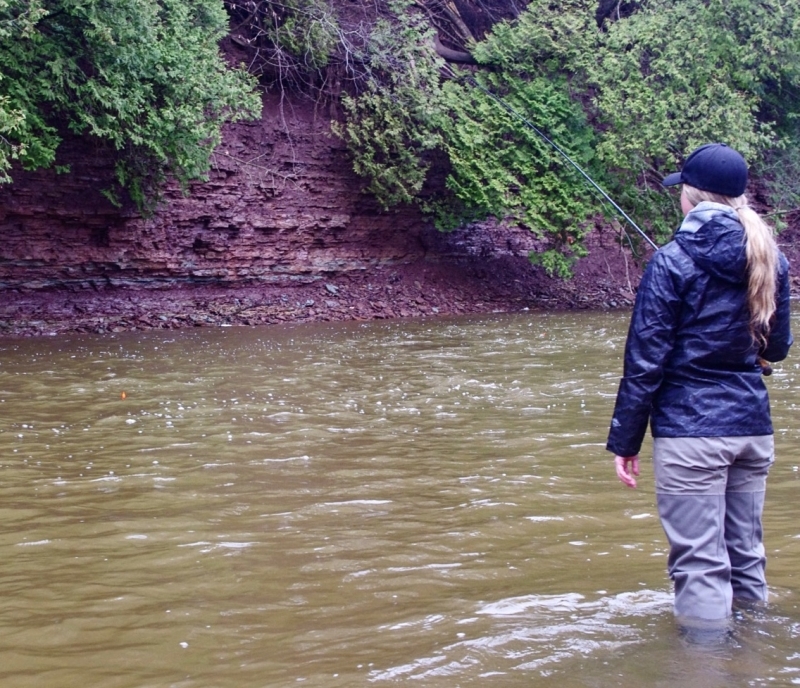 Patagonia Women's Spring River Waders. 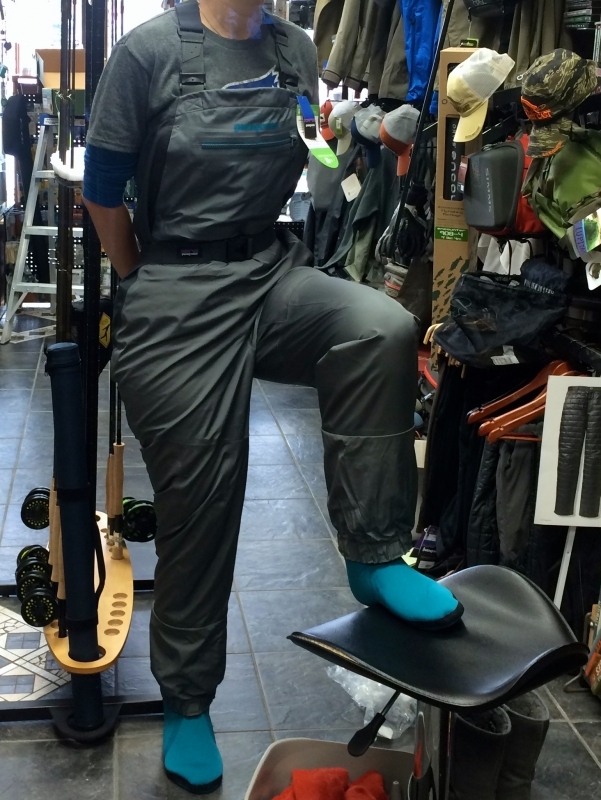 Patagonia Women's Spring River Waders & SImms Freestone Boots. 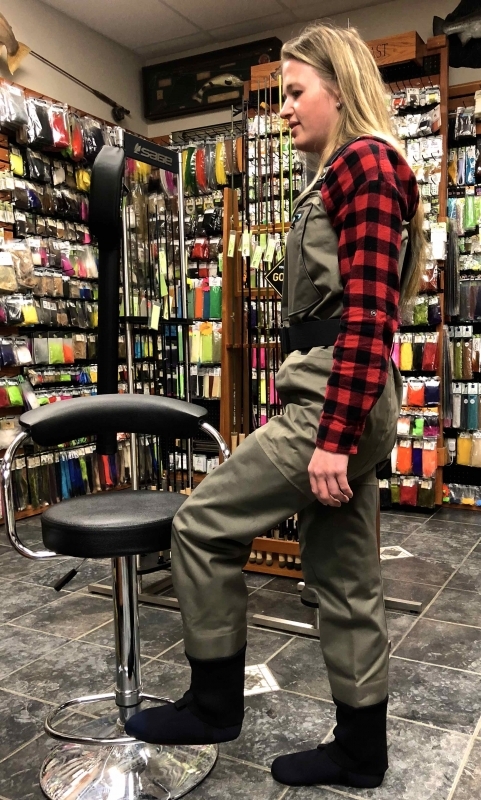 Women's Fishing Waders & Women,s Vest. 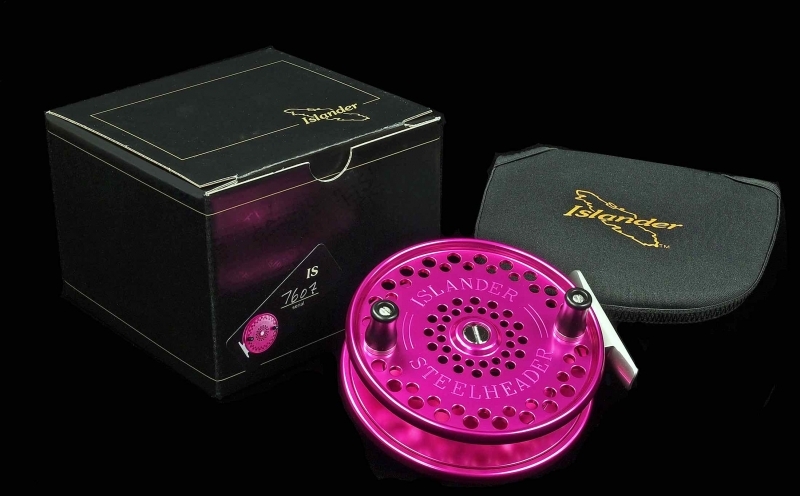 A Custom Pink Islander Steelheader IS Centerpin Float Reel.